How long you normally stay with your phone? Or how long you hold your phone at your hand? Yes, the phone is the best company nowadays in our life. A popular statistics shows that people commonly think about the BRAND before buying any phone. So which phone you are going to buy is less important in comparison with which brand you are going to choose. In addition, Brand is a matter of Social respect. People often buy an expensive brand product so that they will receive good appraisal from their friends. Think about two phones of two brands. The cheaper phone is from a well-known brand, on the other hand, the expensive phone is from the underrated brand. Which one you’re going to prefer? Obviously, you will go with the popular brand, right? We, TechT20 team analysis on few international statistics reports and then we put all the brand from 1 to 11. Today, we will reveal Top 11 mobile brands in Bangladesh 2018. From the beginning of Samsung journey, it is continuously reaching to the pinnacle of ranking. Now Samsung is the number one brand in Bangladesh according to Bangladesh Brand Forum. Last year, the top officials have received the awards on behalf of Samsung Bangladesh. The ceremony commenced on December 8, 2018 in Le Méridien Dhaka. BBF accompanied with Nielsen Bangladesh in order to identify the existing top brands of Bangladesh. With a view to acknowledge the brands, BBF held this ceremonial event each and every year. According to Statcounter Samsung grabbed the biggest market share last year, which is 33.66%. This is one of the strongest factors why Samsung is in the first place from the Top Mobile Brands in Bangladesh. But why we love Samsung mobile? Because Samsung Bangladesh can able to cope up in the market and beat other companies in terms of Quality. Who use Samsung phone, they know that Samsung did never compromise with their quality. However, in the grey market where you will see some fake Samsung phone, which looks like Samsung. But those are not Samsung at all so don’t fall into the big trap. Secondly, Samsung has SRBD (Samsung Research & Development Bangladesh). Quality control will be beyond imagination without providing the R&D section in any country. I must say that one of the main reason why Samsung went in the top position is just because of settling up the SRBD in 2010. So it clearly shows how Samsung Mobile Bangladesh effectively planned to go in the top position since it began the journey in 2009. Don’t you want to know more why Samsung is now in the first position? Yes, the third one is After-sales Service, visibility on media and availability on stores. Visibility in everywhere is the key reason for Branding. And, you must admit that Samsung is now commonly visible. Wherever you surf online or offline, big billboard or online media, you will see Samsung products. Yes, Samsung covers advertising platform in a great way indeed! Samsung Galaxy series was the massive hit last year in Bangladesh. Such as Samsung Galaxy A5, Galaxy S9 and S9+ were in the top-selling phone in BD. Who can forget about CDMA mobile phone? Huawei is the first mobile brand however they brought smartphones later in Bangladesh. At first, Huawei fought with local brands. Soon after, they can cope up with the local brands like Walton and Symphony due to their strong innovation. Bangladeshi smartphone user always chooses quality at the first phase with the price that’s why they choose the brand with innovation. Moreover, Huawei is now settled their ranking in the second position after iPhone. So you must admit which impacts on globally also does influence locally. Now let’s talk about the availability of Huawei Bangladesh. In every nook and corner of Bangladesh, Huawei dealers are available. Apart from it, it is also available in any online stores. Whenever any Popular brand comes up you can find it on the popular online stores with amazing booking offers. 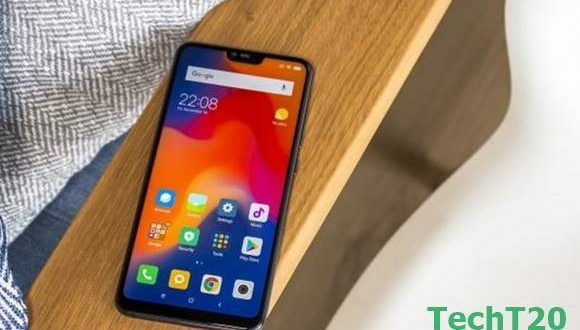 Among many phones, Huawei Nova 3i was the biggest hit in 2018 and this year you will get this phone at a bit lower price. Xiaomi Bangladesh placed on the third position in 2018 top mobile brand Bangladesh. Xiaomi is continuously giving its fan budget mobile for many years. In addition, they can also cope up with the innovation. For that, it can hold the third position remarkably. At the end of 2018, Xiaomi brought their Redmi Note 6 Pro and it was an amazing year ending launch in Bangladesh. Xiaomi deserved to be in the 2018 top brand in Bangladesh. Every company has a different strategy some company comes out successful some are not. In that case, Xiaomi Brand successful story is to provide different ranges of phone within affordable cost. 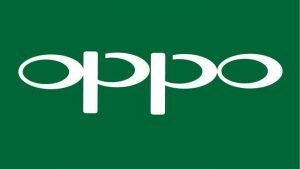 After Xiaomi, the Chinese giant company Oppo Bangladesh comes on fourth place in the top mobile brands in Bangladesh 2018. Oppo infused the selfie trend in Bangladesh exceptionally, which takes it to the one step forward. Oppo market share is now 4.13%. So, it roughly shows that four people use Oppo phone out of a hundred. At the beginning of the article, we told you about few criteria, which are effectively pushing forward to the branding. Advertising is one of the vital element out of it. Here in Bangladesh, Oppo push at the maximum level. Oppo F9 was the best selling smartphone of Oppo Bangladesh in 2018 for its new innovation, design and huge promotion. In addition, OPPO has more than 100 media partner in Asia. At the same time, this company is more visible on TV compared to the other rivals. Hence, you can get the idea of how one company go forward through effective media coverage. History tells that Symphony was in the top leading mobile brand earlier today. 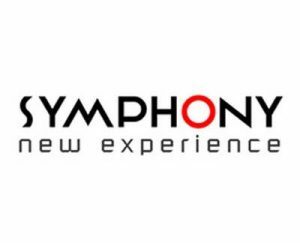 In 2016, Symphony was the number 1 Brand in Bangladesh. But now it comes on the fifth place in 2018 top mobile brand list. However, many people still prefer symphony due to their lower and highly affordable handsets. Conversely, they were unable to bring innovation, which Huawei and Samsung are regularly bringing on. Branding depends on Quality first and Symphony cannot provide the quality in comparison with the above brands. 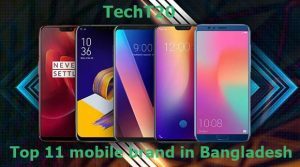 Why symphony lost the leading place of top mobile brand in Bangladesh 2018? 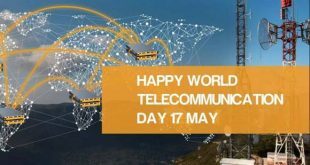 There are so many reasons such as dropping quality performed handsets, design variation, after-sales service, promotion and Advertising are remarkable. Walton is one of the leading brands and it was on the top in a mobile brand. The story was a few years ago but sadly they dropped that position. However, it has good market coverage for the affordable price like symphony has. But what about to reach the next level? This is the core question for Walton mobile brand. 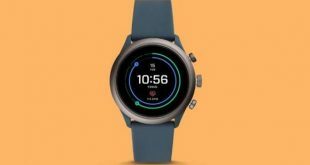 In order to, create good brand value, Walton needs to come forward with innovation. We have already known that Samsung has R&D, where they develop their product. 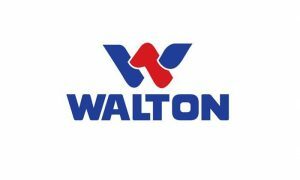 If Walton can do the same thing, it would be a better brand in Bangladesh. Vivo is a new mobile brand in our country. With their fastest innovation like in-display fingerprint and pop up selfie, massively hit the market. However, it is now in the below from the top mobile brand in Bangladesh. 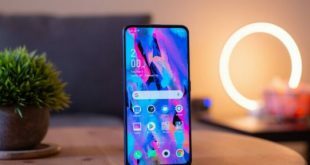 Vivo ‘V’ series was the massive hit last year in Bangladesh. Such as Vivo V11 and Vivo V11 Pro were in the top-selling phone in Bangladesh. Last year, Vivo was the 3rd largest brand in the phase of fourth quarter. As a result, it has 20% market share according to IDC data. But this is a global statistics not regards to Bangladesh. So, in Bangladesh still, they are newbie in terms of branding. 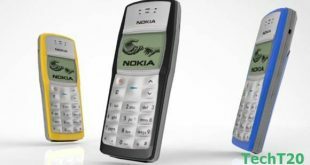 Nokia is the nostalgia phone now in Bangladesh. Therefore, it is really sad to write about Nokia in the bottom place of the 2018 top mobile brands in Bangladesh. It was the king before in our country when the phone came to us. The brand value now decreased with a great fall. Like it was on the highest peak of branding mountain now buried under water. Dear Nokia fans, don’t lose your hope from Nokia branding. Nokia last year really bring some amazing handsets. 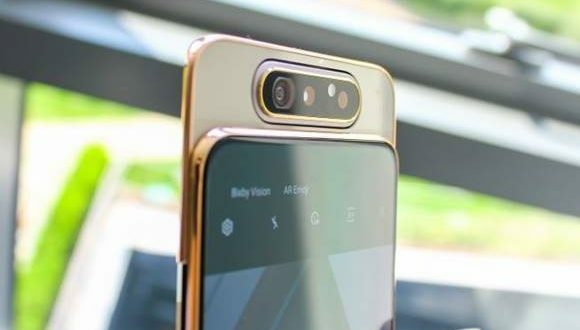 Nokia 7.1 is the one of it, which stikes positive attention on the market. Still there is a come back chance for Nokia remains. Another Nostalgia phone is Motorola in Bangladesh. Very few people in our country buy this phone nowadays. After ten years later Motorola launched Moto E4 Plus, Moto E5, and Moto E5 Plus in association with Robishop. So, it is obvious last year Motorola reborn in Bangladesh. Hence, why we keep this not in the last? Answer is also obvious to you. Don’t forget about the previous brand value when Motorola Razr dominate globally. So, keeping in mind we had to put Motorola Bangladesh even before Tecno and iPhone. Tecno is a new brand so we had to put it in the bottom line for 2018 top mobile brands. 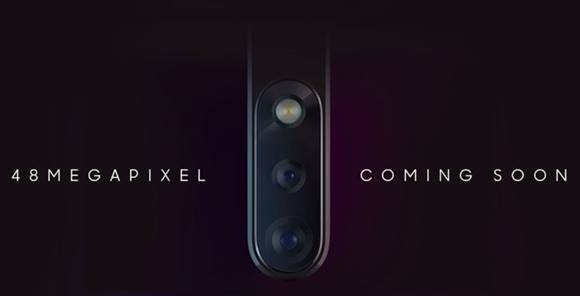 Tecno is trying to brand with their adaptable camera phone such as ‘Camon’ series. Last year Tecno Camon i2 and Camon i2X was the best-selling mobile phone of Tecno Bangladesh. The phone is the brand under Transsion Holdings. However, they settled in the UAE market and the African belt still, surviving in Bangladesh. So you get to know their market strategy lies in CAMERA BASED TECHNOLOGY. Apple is maintaining its top position as Mobile giant all over the world including Bangladesh. The uniqueness of the brand makes it a completely different avatar from all the phones. Founded by Steve Jobs and Ronald Wayne in 1976, Apple is famous for its posh and classy iPhones. The secret behind Apple’s large customer base is it offers products that have superior features and designs. People all over the world are always hyped up about this brand, especially in Bangladesh. In Bangladesh, if you want to impress someone, you can simply show your iPhone or any Apple product and it will always catch the eyes of people. Apple has always maintained its quality with its innovative technological advancements. Many competitors of Apple tried to copy its looks and designs, including its features. This proves that Apple is superior to all phones. Apple now has taken over 40 countries and 499 retail stores in 22 countries. Apple Inc. is famous for the innovative and unique designs and features of the iPhone, which is the signature product of Apple. Its revenue amounted to $229 billion in 2017. Apple first launched its iPhone in 2007 while the most updated iPhone models are the iPhone 8, iPhone 8 plus. These phones are revolutionary icons that awes the customers and let them have a new AI experience. You can see we have done homework for the top mobile brands in Bangladesh 2018. Therefore, you can get to know it from us exclusively. However, we take specific and verified sites. In addition, we did not give any preference to any specific online portal. So, did you find our content helpful? ? Share with us, which sites do you prefer to be the best sites for mobile hacks? Do not forget to share all of your thoughts with us.